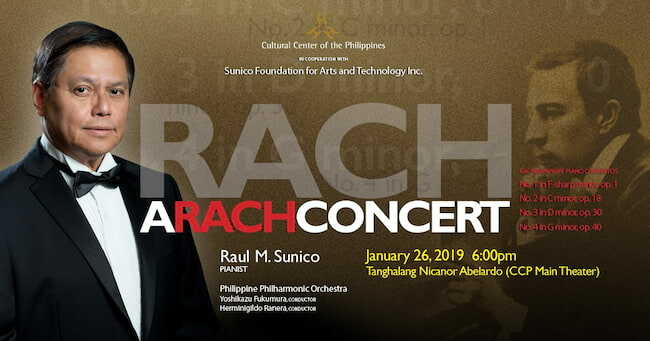 THE Sunico Foundation for Arts and Technology — in cooperation with the Cultural Center of the Philippines (CCP) — presents international pianist Raul M. Sunico who will perform the four piano concertos of Russian composer Sergei Rachmaninoff on January 26, 6:00 p.m., at the CCP Main Theater. Principal and resident conductors Yoshikazu Fukumura and Herminigildo Ranera will share the conducting batons of the Philippine Philharmonic Orchestra (PPO). A feat that the pianist had already achieved in 2003, this rare concert is reputed to be the only one in recorded history of its kind in the world. In 2015, Sunico also achieved a first in performing the three Tchaikovsky piano concertos in a single evening. The Sunico Foundation for Arts and Technology Inc. (SFATI) was founded in July 2002 by the combined families and descendants of Hilario Sunico, Teodoro Sunico, and Julio Sunico with the aim of helping develop young gifted scholars in the fields of Arts and Technology. Its notable scholars in the past included selected graduates from the Philippine High School for the Arts. 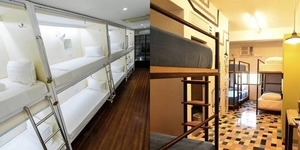 Led by its president, Renato Sunico, the foundation includes representatives from the three families among its Board members. 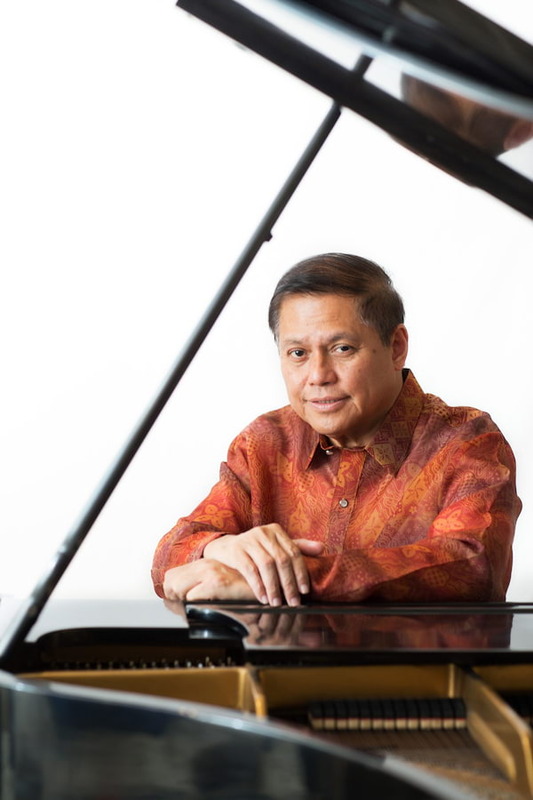 Sunico, a former president of the CCP and dean of the UST Conservatory of Music, has recently resumed his performing activities after retirement from his positions in 2017, where his concerts have since taken him to the USA, Canada, France, Italy, Netherlands, Germany, Belgium, Norway, Portugal, Qatar, Bahrain, Lebanon, and Japan. He had previously performed in England, Austria, Spain, Poland, Russia, Mexico, Australia, India, Sri Lanka, China, Korea, Kosovo, United Arab Emirates, and Taiwan. A recipient of the Commendatore Award (Order of the Star of Italy) from the Italian Government, he was also conferred the TOYM as well as the Pamana for Overseas Filipinos, Patnubay ng Sining at Kalinangan, Awit, Aliw, Katha, Quezon City Diamond Jubilee, UP Alumni, UST Dangal, SM Global Pinoy, and the Friends for Cultural Concerns of the Philippines (FCCP) Music Excellence Awards. He was recently named as a Steinway Artist where he had also recorded for its new Spirio model. 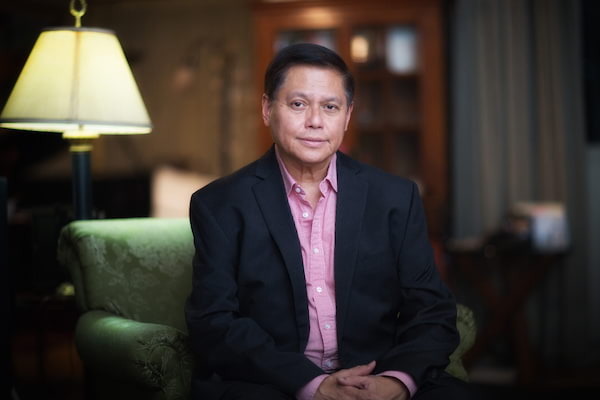 Sunico is presently the chair of the doctoral program in music of St. Paul University in Manila and continues as faculty member at the UST Conservatory of Music. He also holds various positions in socio-cultural organizations, including as VP of the Friends for Cultural Concerns of the Philippines (FCCP), president of the Klassikal Music Foundation, board member of the Johann Strauss Society of the Philippines, Philippine Italian Association, Philippine Ballet Theater, Society for Cultural Enrichment, PARC Foundation, and serves as vice chairman of the international arts organization Federation for Asian Cultural Promotion (FACP).